﻿ Looking To Recruit A Gardener In Essex? Looking To Recruit A Gardener In Essex? Do you urgently need a highly skilled gardener in Essex? Keeping your garden trim, well-watered and cultivated can be difficult in summer, especially when we’re away a lot. Unsurprisingly, many people choose to use gardeners at this time of year. At HL Services, we specialise in efficient recruitment services for the horticulture industry. We can connect you with the best gardeners in Essex, whether it’s for a private garden or commercial outside space. Our clients include schools, hospitals, local councillors, events companies, facilities, construction companies and facilities management. 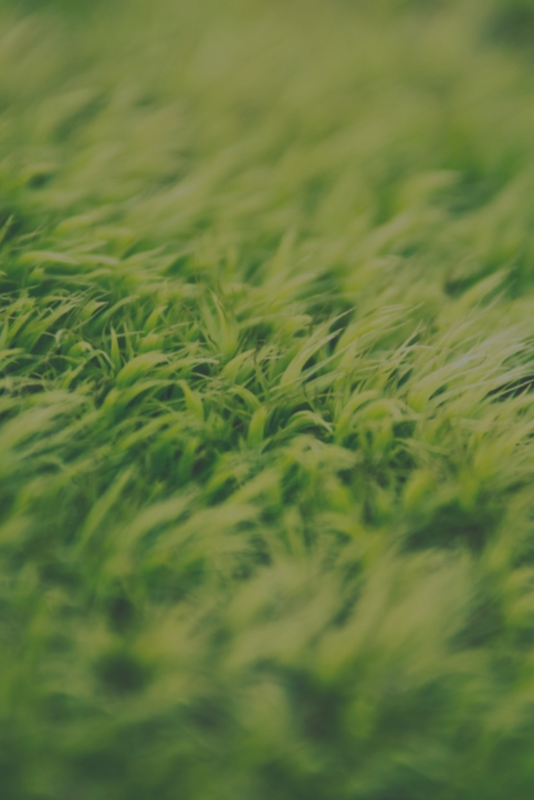 Why use HL Services to recruit a gardener in Essex? Whether you need regular lawn mowing, hedge cutting or a landscaper to cultivate your garden, HL Services will find the best candidates for your unique needs. 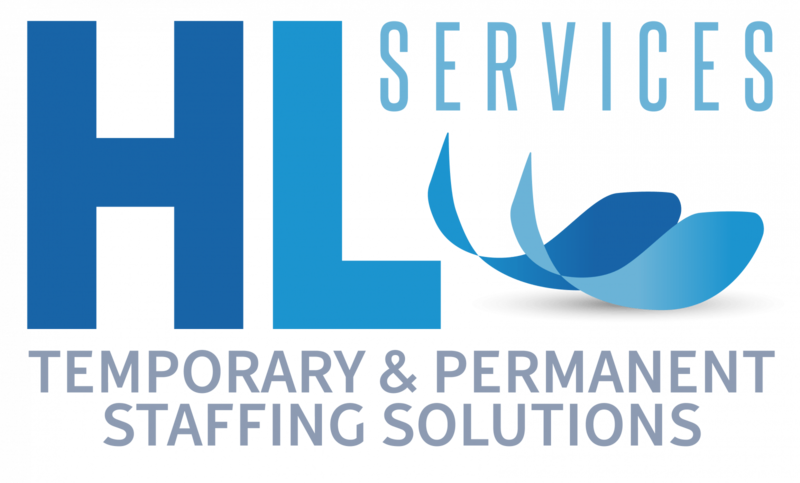 Since we have a dedicated grounds maintenance team, HL Services can ensure that candidate retention remains high, so you’re not constantly searching for new staff. We offer temporary and permanent recruitment solutions to many different industries, including horticulture, driving, industrial and hospitality & catering. To get in touch today, simply call 0203 770 2020, or email info@hlservices.co.uk.